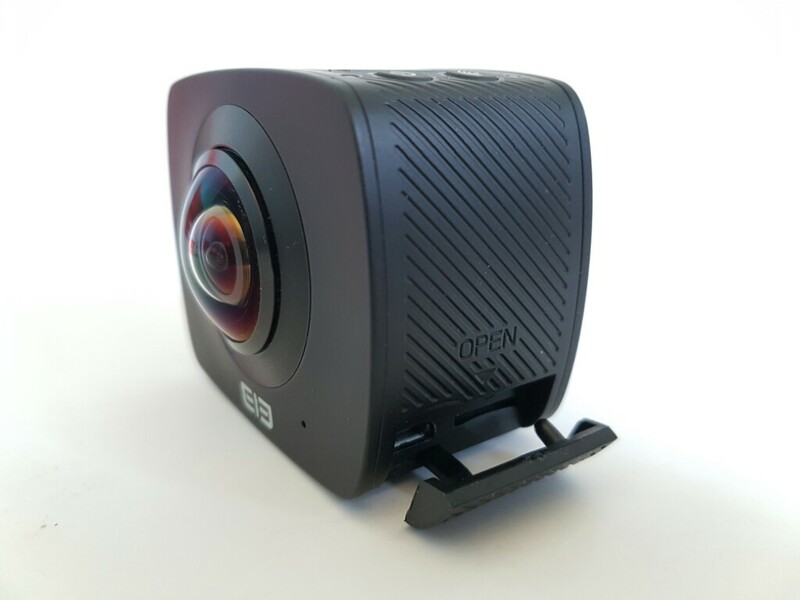 This is the year of the 360 degrees videos. 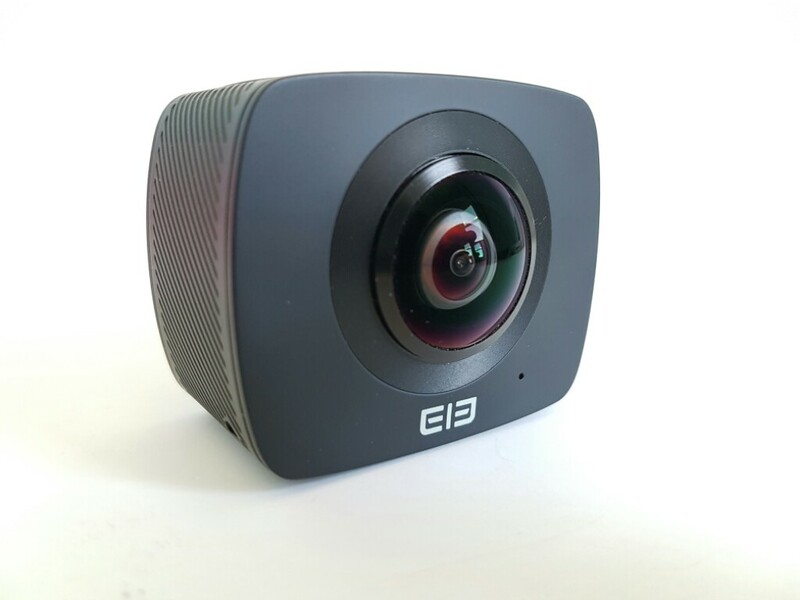 Elephone brought on the market one of the first Chinese 360 degrees action cameras; the EleCam 360. The camera is quite small and light and it has a quality build. It can be found as cheap as $132usd. The camera comes if a few accessories and mounts so you can easily take it on your next adventure. There is also a manual, but like most Chinese products its totally garbage. You can use the camera with the accompanying app on your smartphone or by itself. The app is simple and easy to use and you can download everything right on your phone. Sharing the content will be difficult to do because everyone needs that app in order to be able to see what you filmed. Uploading straight to YouTube doesn’t work either. If you do want to upload something to youtube you will have to save the footage on your computer, download the EleCam 360 video converter program, convert the video with that app, download the YouTube metadata injector app, put that video thru that program and than it will be ready to be uploaded on to YouTube. A bit complicated and also not mentioned in the EleCams 360 manual. 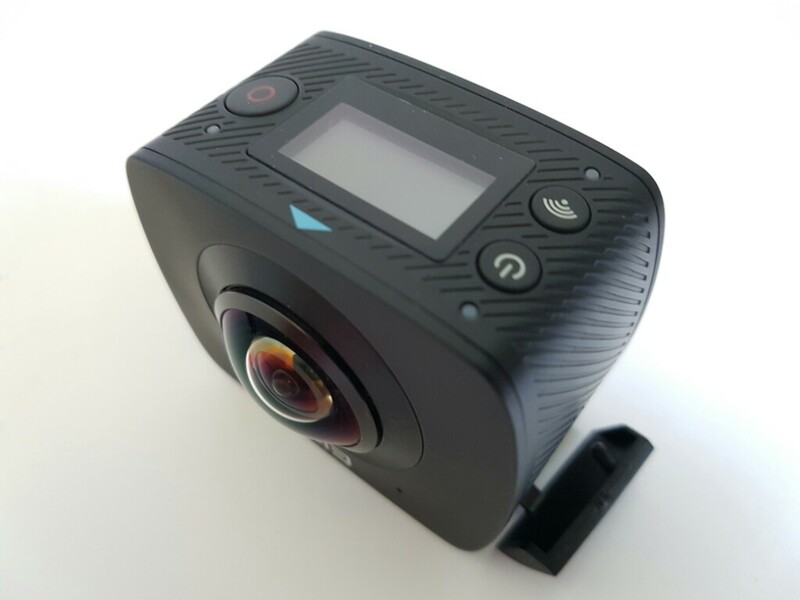 Hi, Can you post some 360 photos taken in this cam ? Hi Redskull, you can stitch circle images with PtGui Pro or Autopanogiga, you first need to split the image in 2 different files, one for each sphere. You can send me some photo samples and I will try since I have both working softwares here! I really wanna try this! 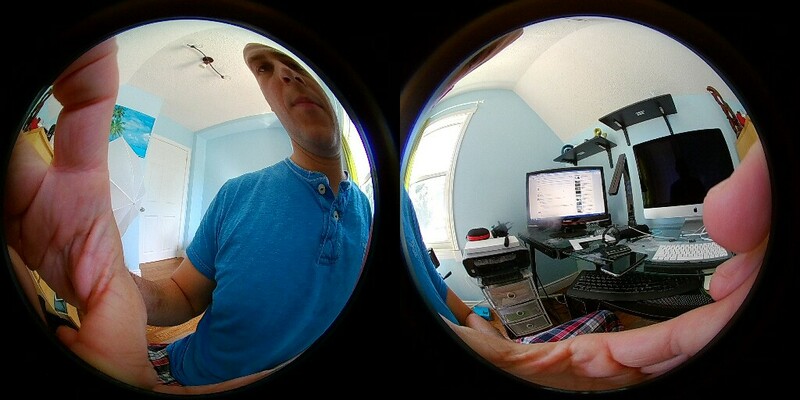 -post to facebook, it will automatically recognize the 360 format and post a fun VR stitched pic. amazing! Thank you for sharing with everyone the step by step. Do you mind if i post these instructions in the review video? Do you know if it is possible to use the camera while charging? For example if I want to use it in a car, for a long trip, can I used it while connected to the microUSB power? Hello, yes you can use the camera while charging.